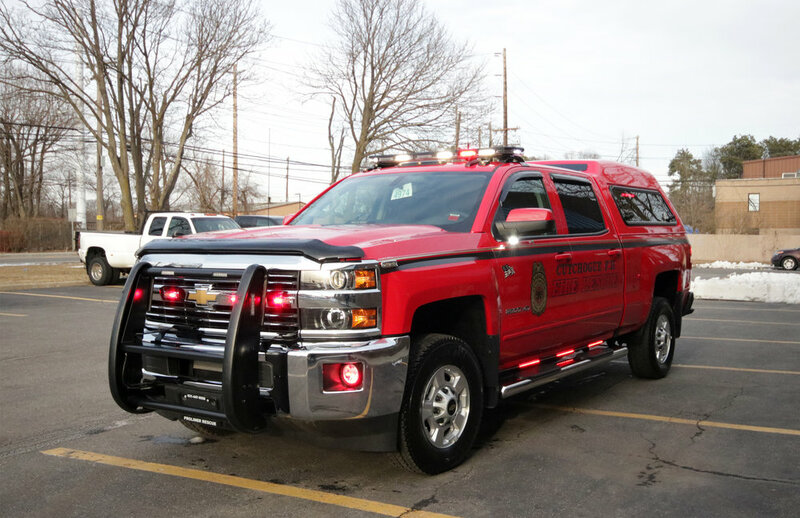 Congratulations to King’s Park on their brand new district vehicle! 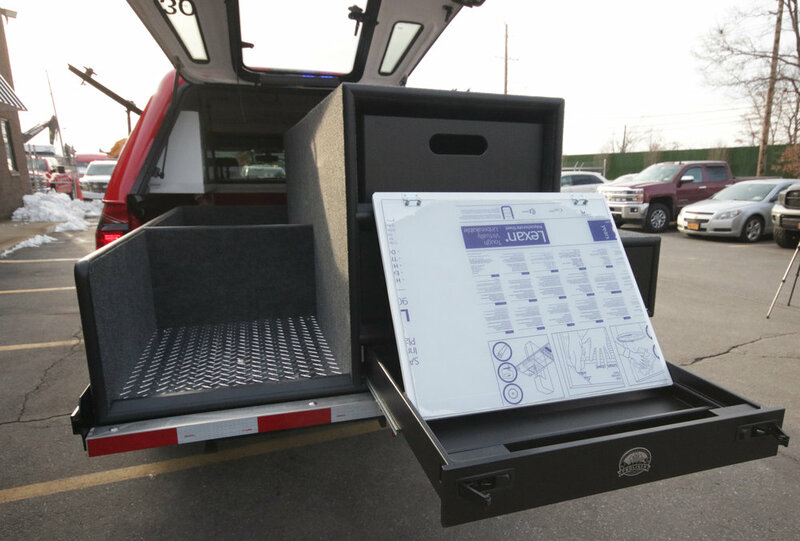 This truck has a simple emergency lighting package, a custom built console, and a bed cap. 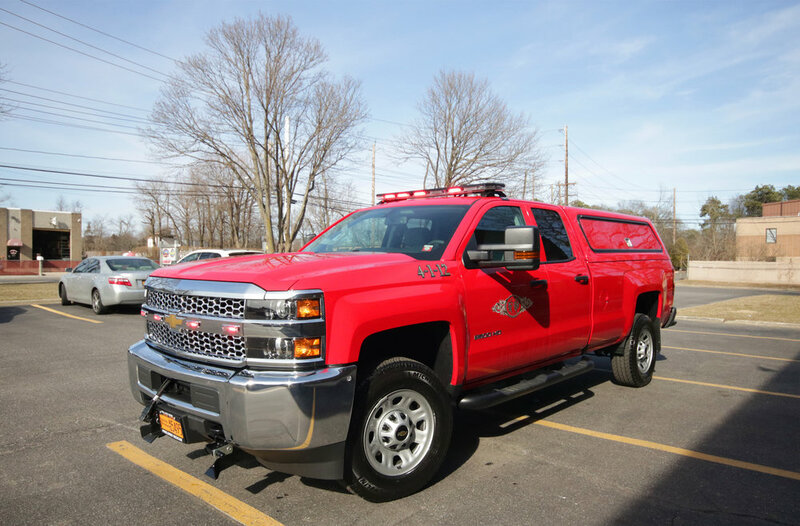 Congratulations to Cutchogue Fire Department on their brand new fire chief truck! 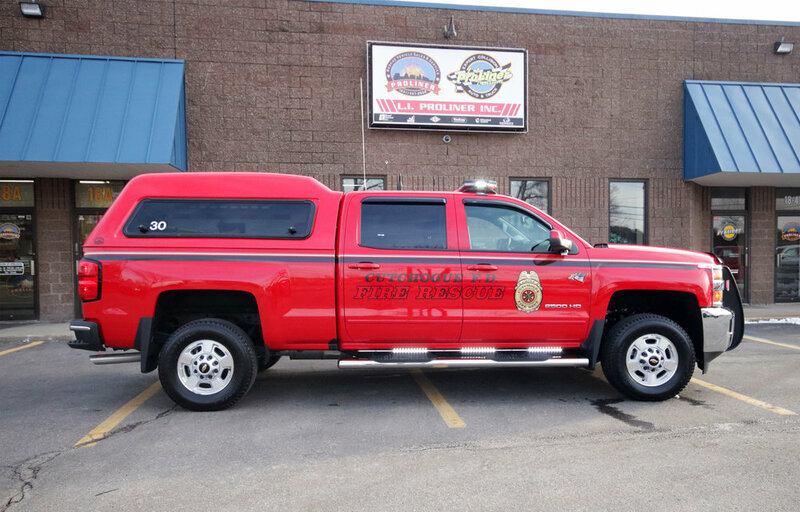 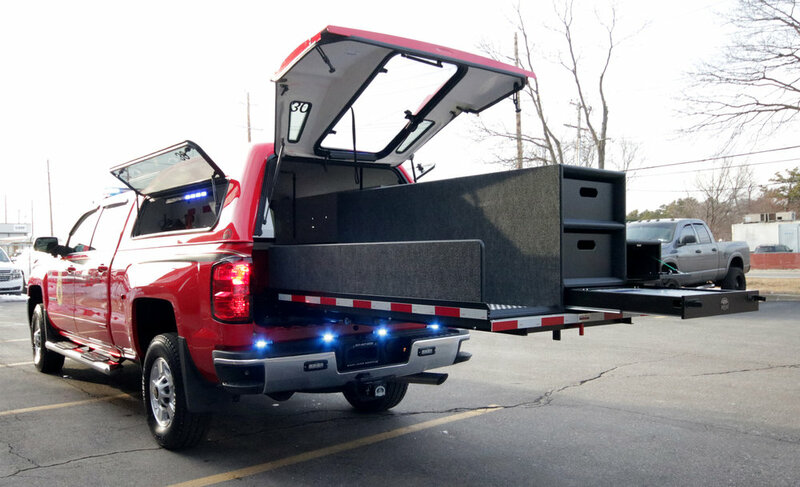 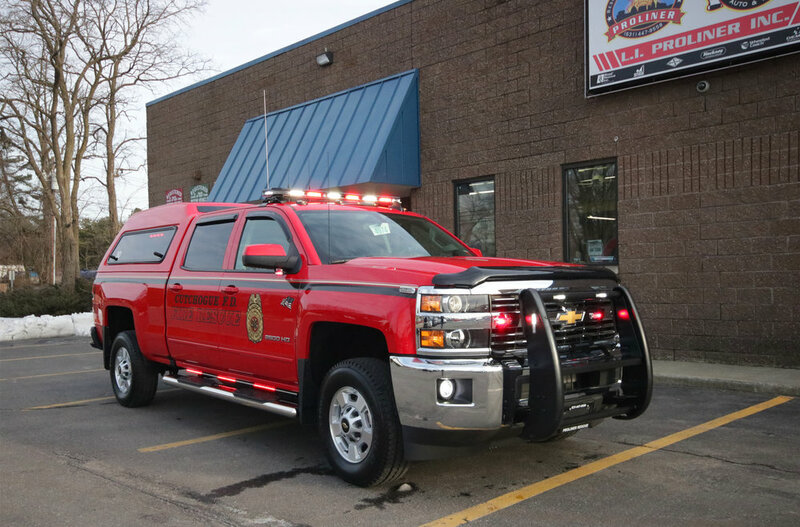 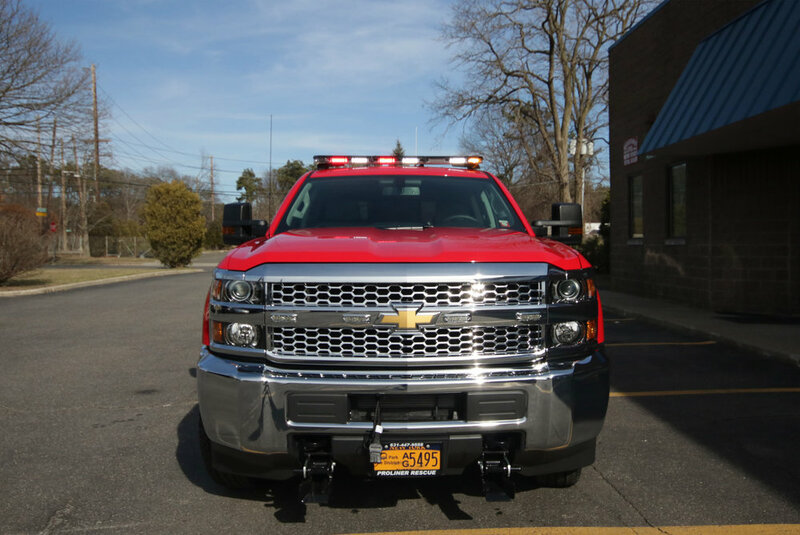 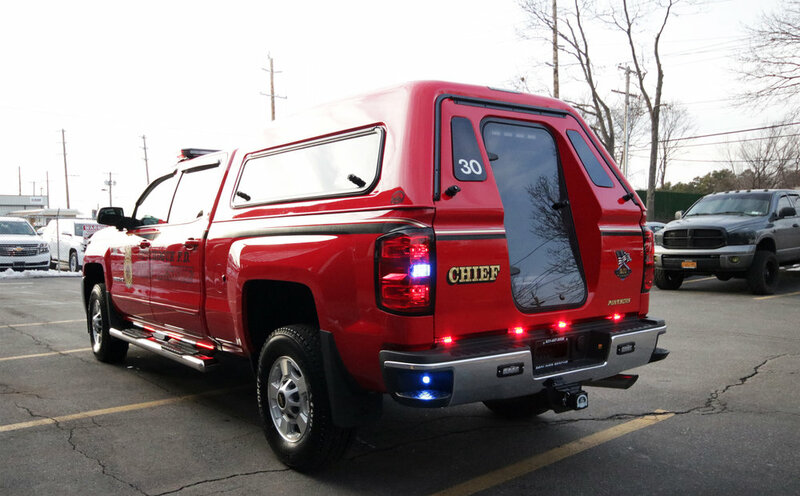 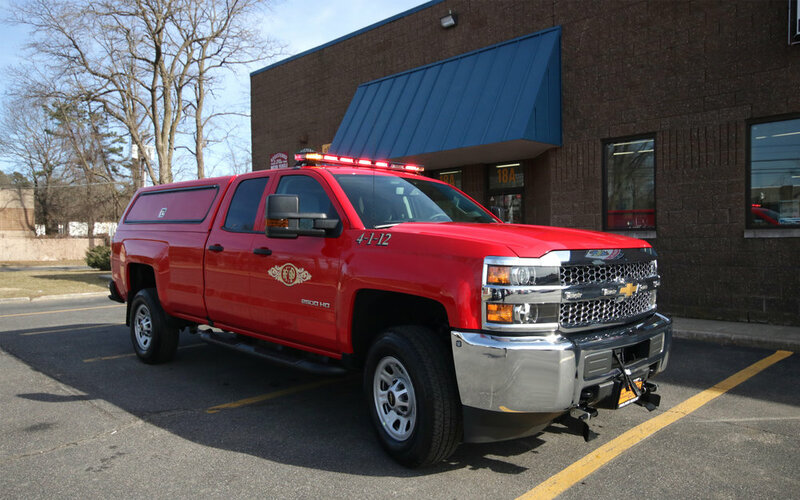 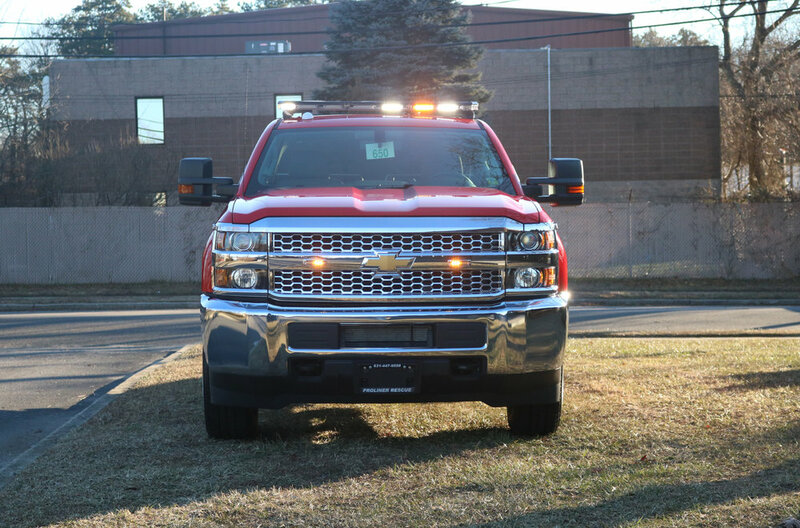 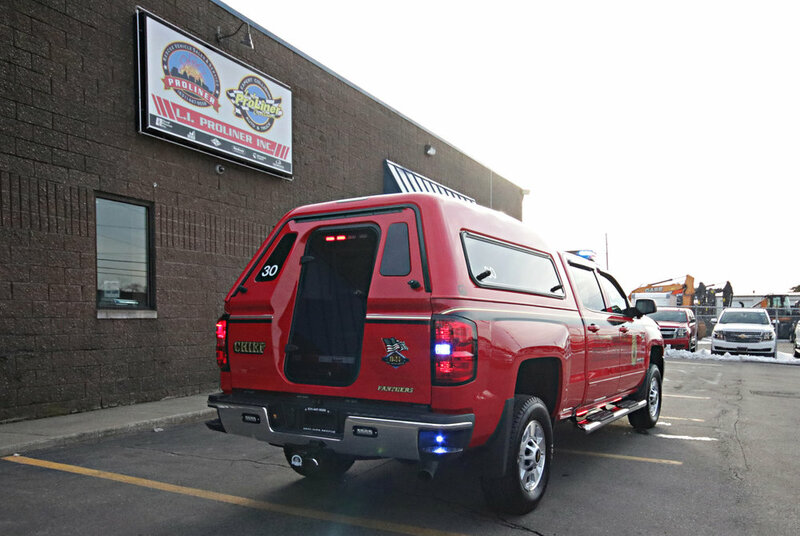 This Silverado is equipped with a Code 3 emergency lighting package, push bumper, custom console, radios, sirens, and bed cover with a slide out command box! 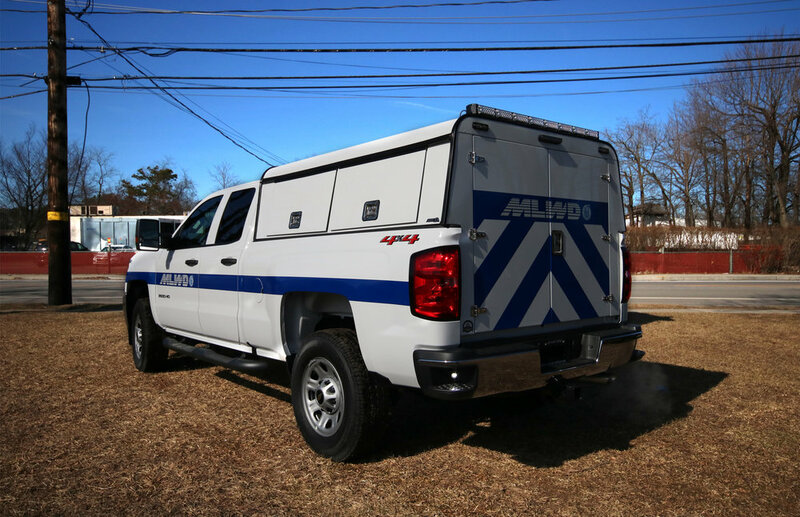 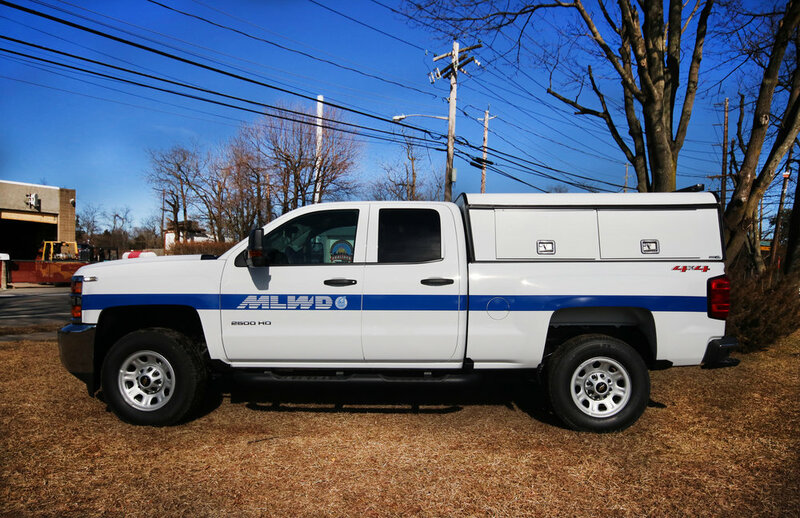 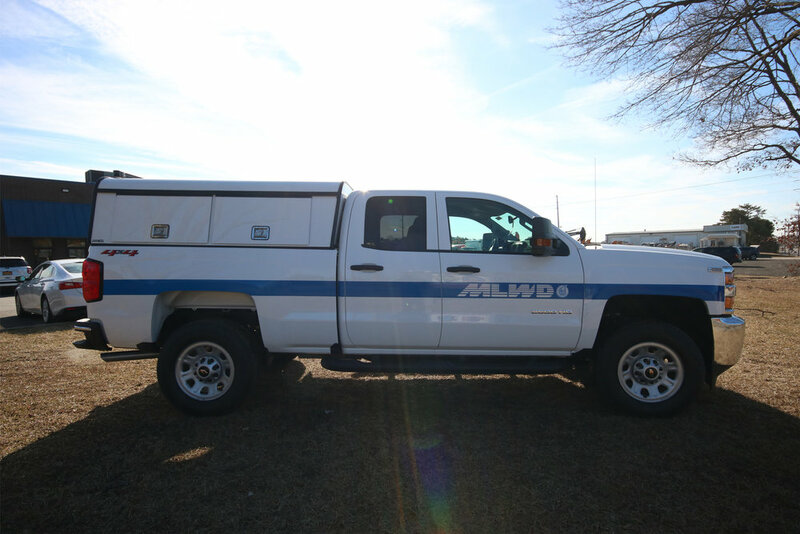 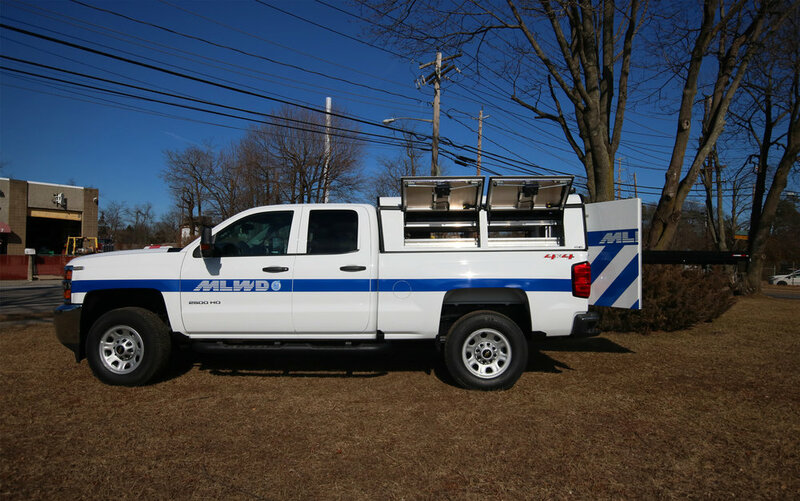 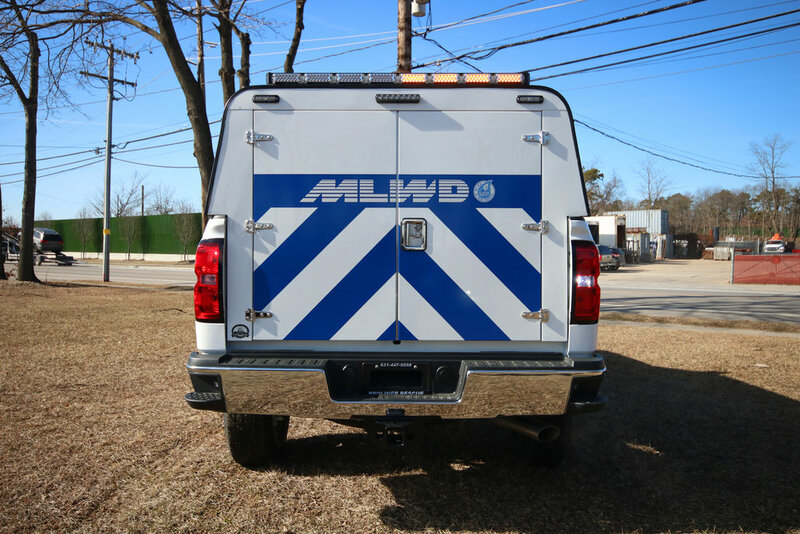 Manhasset-Lakeville Water District has taken delivery of their new utility truck! 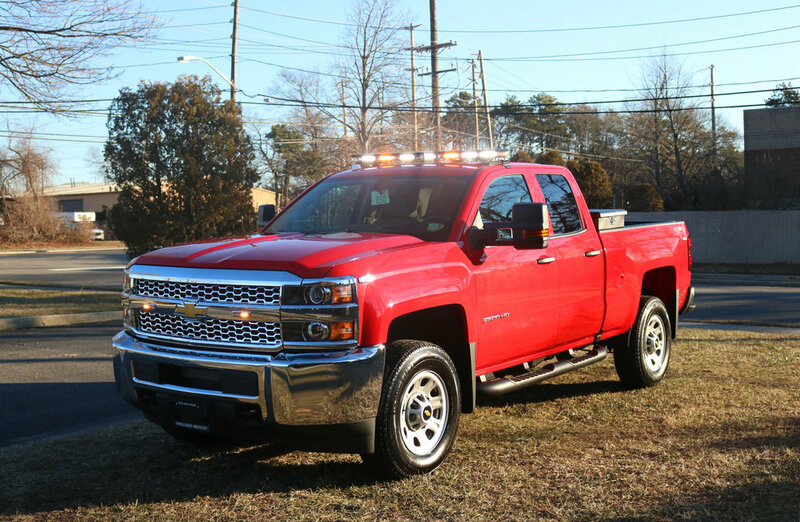 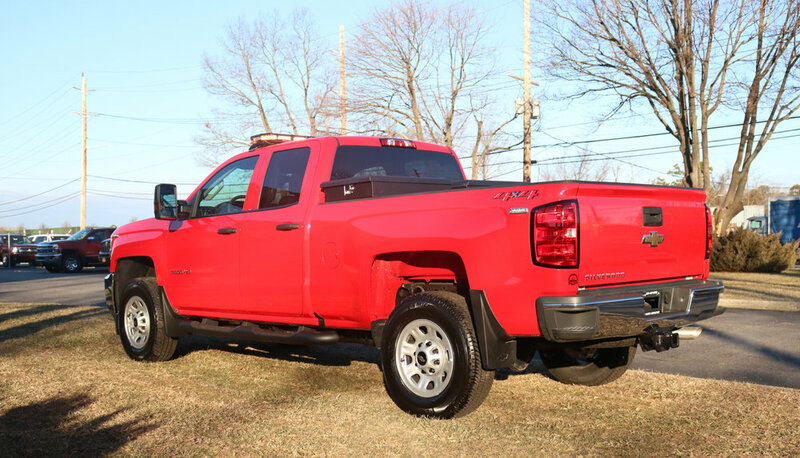 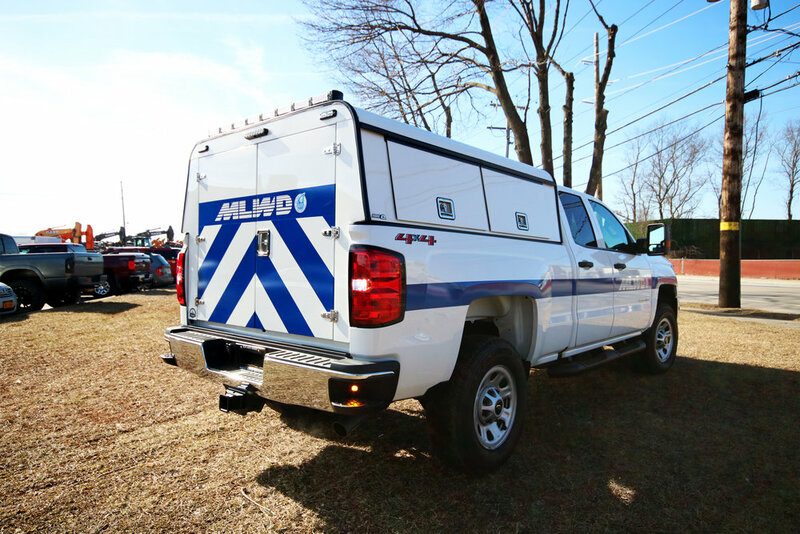 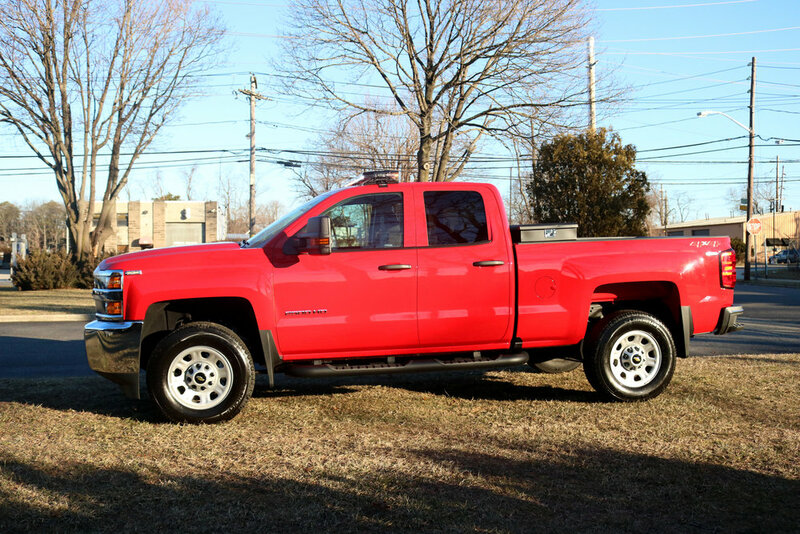 This truck is equipped with a simple warning light package, along with hardwired flashlight chargers, and a utility bed complete with pullout tray.